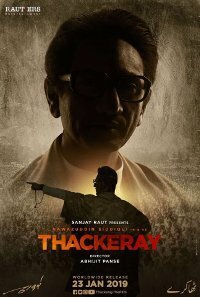 This biopic tells the story of Shiv Sena Supremo, Balasaheb Thackeray. In Hindi language with English subtitles. I think she can go through to the finals.